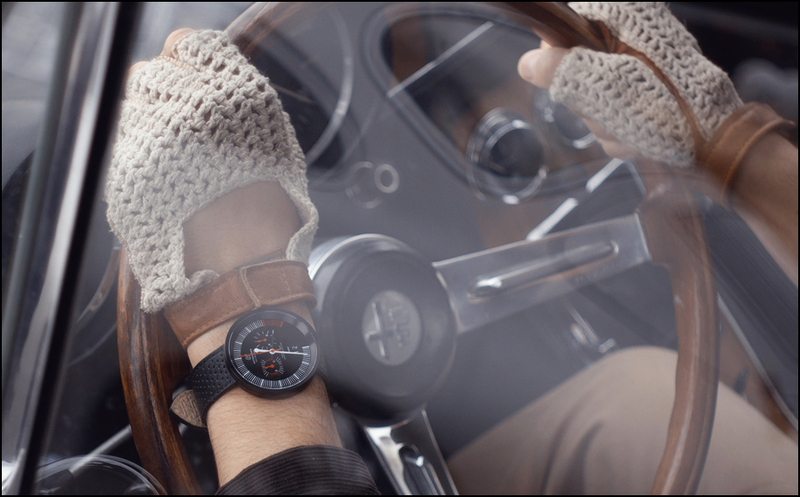 Bradley Price wears many hats: industrial designer, auto-blogger, and owner of his own line of watches. 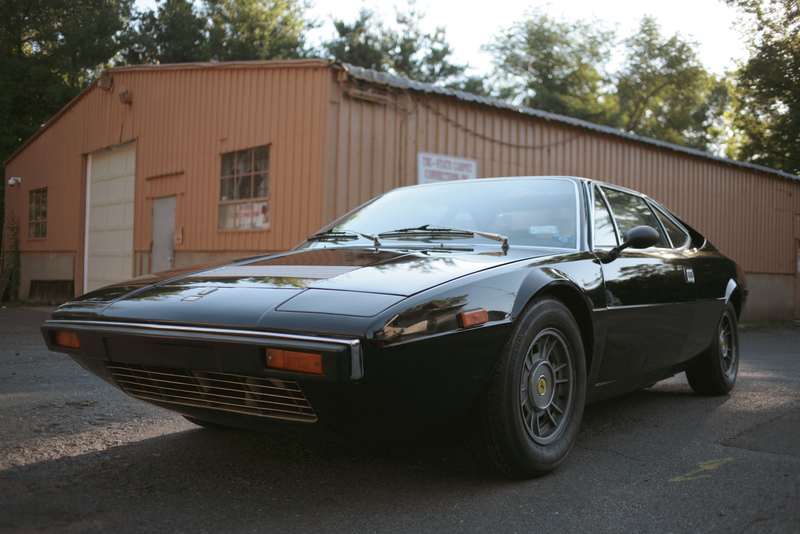 In Part One of our conversation, Bradley and I talk about his Alfa Romeo, and how he recently came to own his other car – a Ferrari. 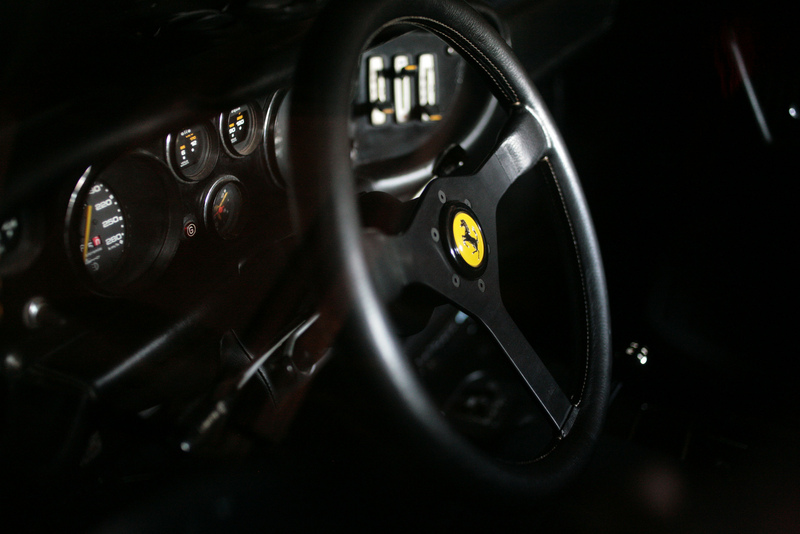 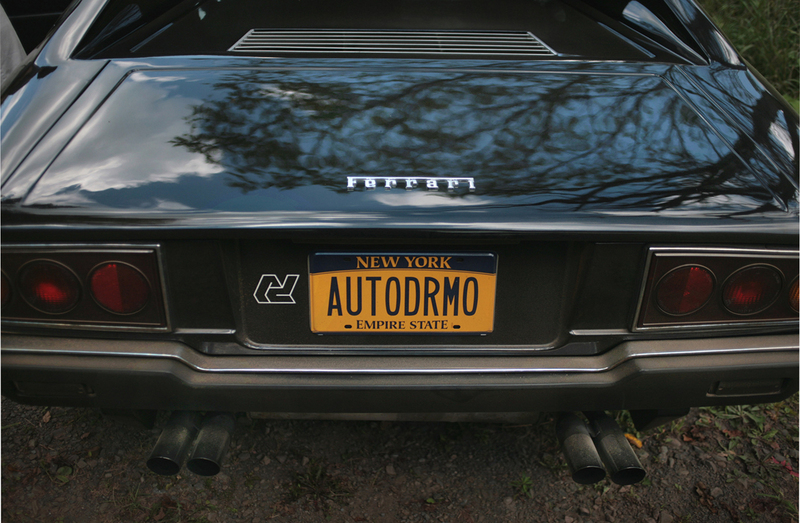 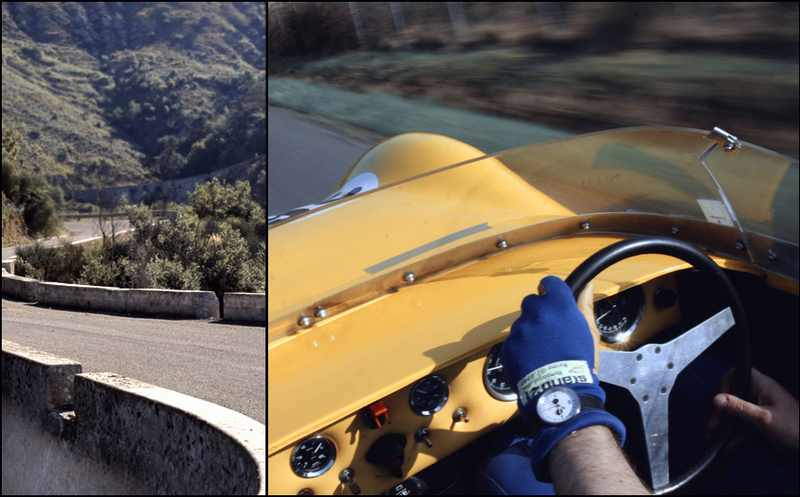 In Part Two we discuss the explosion of interest in bespoke craftsmanship and Autodromo – his watch company. 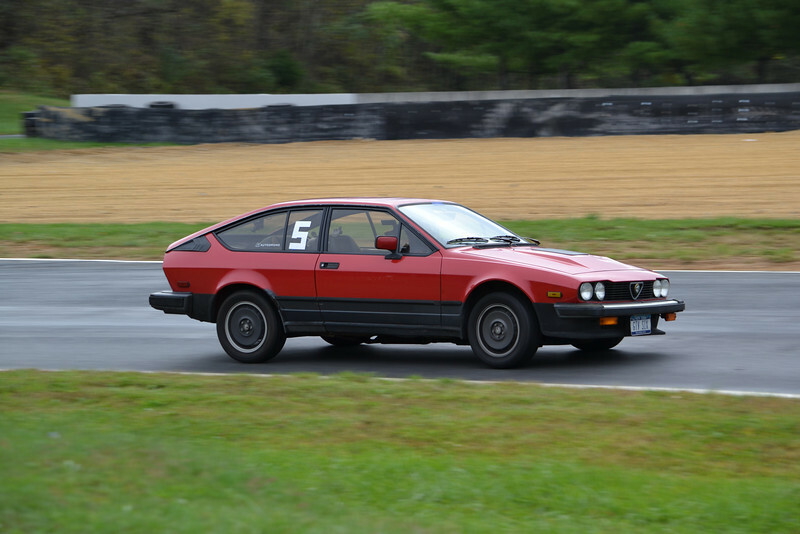 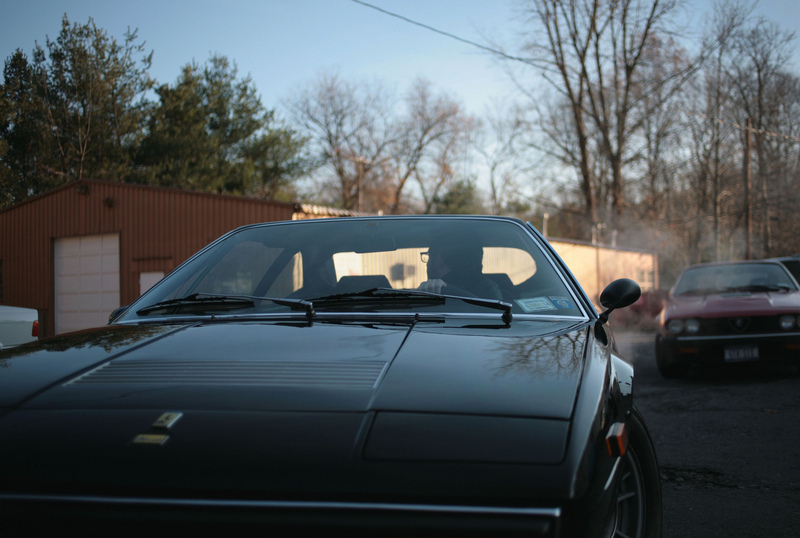 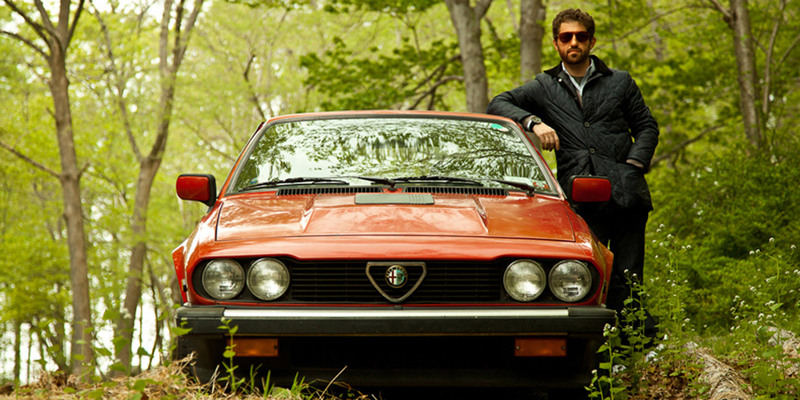 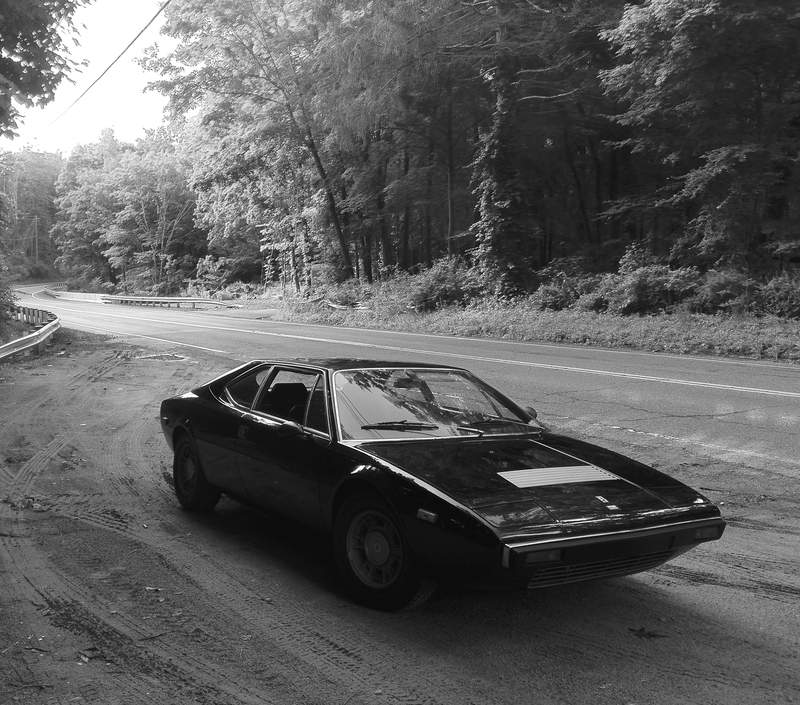 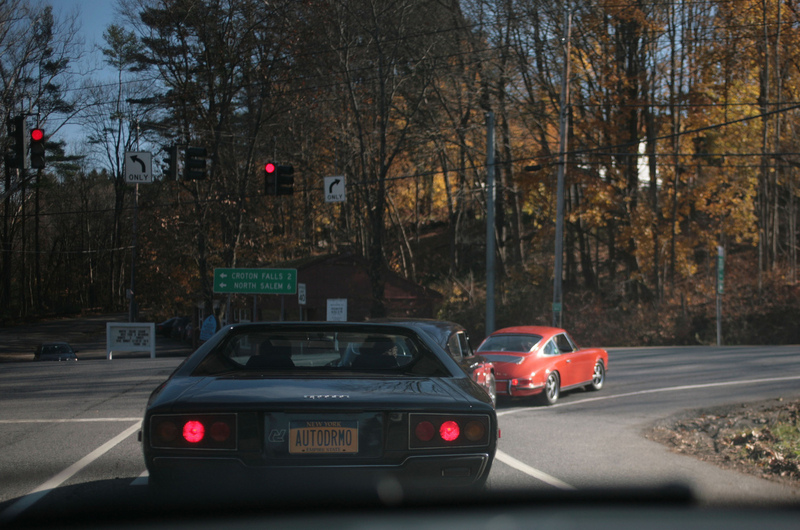 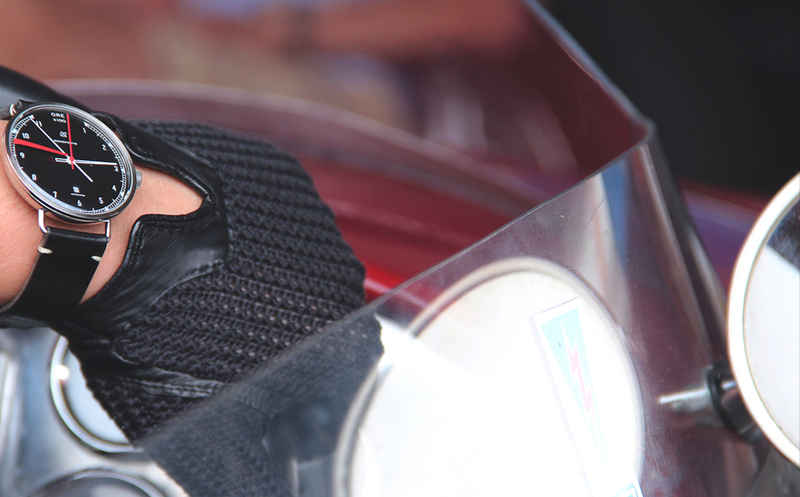 Bradley on his Alfa Romeo, and how he recently came to own his other car – a Ferrari. 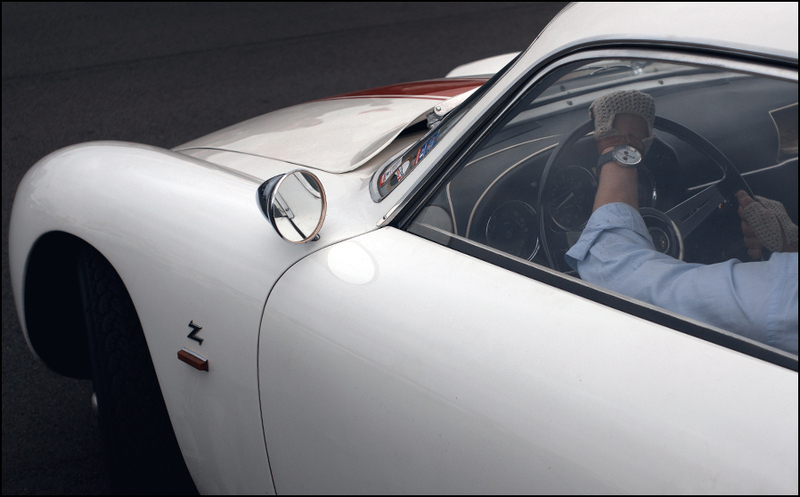 Bradley and I discuss the explosion of interest in bespoke craftsmanship and Autodromo – his watch company.